He may be leader of the free world, but when he takes his dog for a walk, President Barack Obama bends down to do the nasty cleanup, just like anyone else. When answering questions Friday from youngsters at Long Branch Elementary School in Arlington, Obama described going for nighttime walks with First Dog Bo on the White House South Lawn. 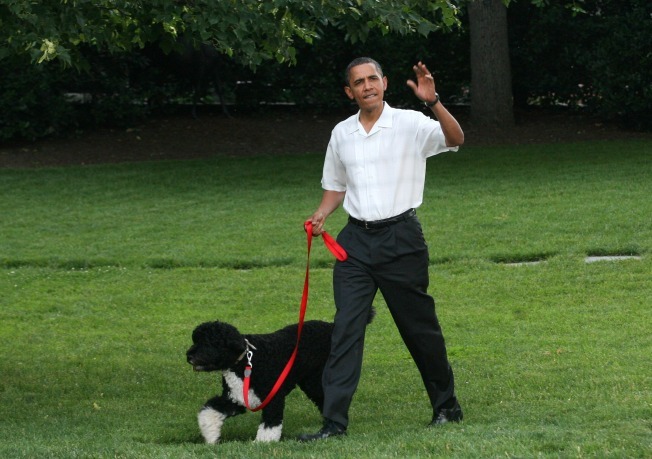 Obama said the walks are fun -- but, he said, "Sometimes I have to scoop up his poop, because I don't want to just leave it on the lawn!'" The response from the kids: "Eeeewww!" 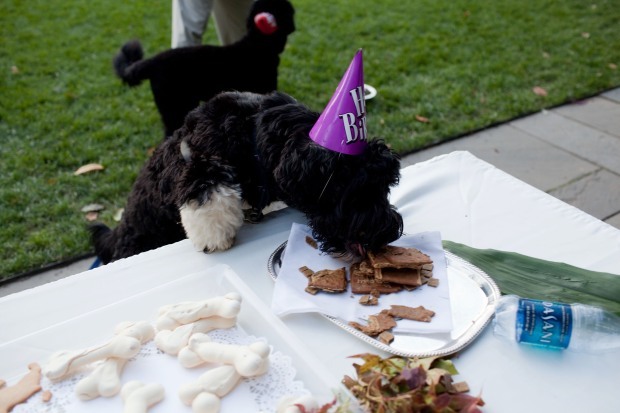 President Obama responded: "If you guys have a dog, you've got to walk your dog, too -- and clean up after him."